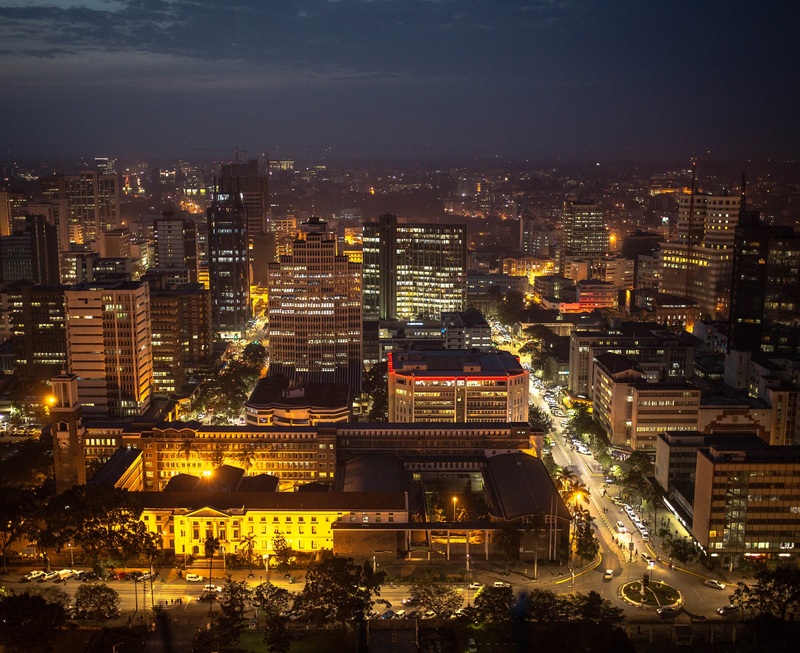 Norwegian accelerator firm Pangea, a platform connecting African startups with international investment and expertise has partnered with Strathmore University’s iLabAfrica to launch in Kenya. This partnership is expected to link up Kenyan start-ups from across the industry with investors especially the African diaspora which currently remits approximately $160 billion (Sh16 trillion) annually. As a starting point, Pangea has opened a platform for receiving start-up applications with the successful ones undergoing a three month milestone-based acceleration program. They will also benefit from coaching by international investors and experts. Moreover, the 10 final startup will receive funding of up to $50,000 (Sh5 million) each. According to Pangea’s chief operation officer Jonas Tesfu, the startup ecosystem in Africa, if given the right tools and means to invest is as vibrant as any other industry across the globe. “Africans and non-Africans alike are looking to be part of the continent’s rapid development and are seeking ways to make this happen. Together with Innovation Norway and other partners we are keen to make this connection successful,” said Jonas. Pangea’s plan comprises the launch of a crowd investment platform in June 2018, allowing accelerated startups further access to funding.